Create User Defined Linked List with Sorting Facility – A thought with a cup of coffee!!! Create user defined linked list. Use of generics, Enum and Comparable. Create custom linked list (i.e. don’t use java’s default linked list) with sorting facility. 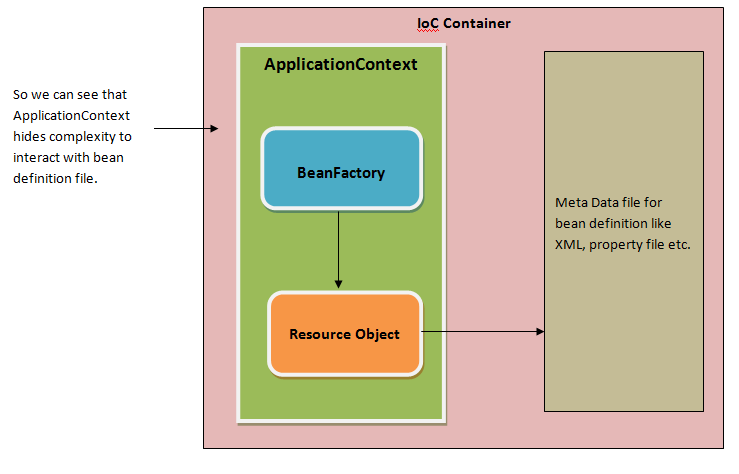 Sorting facility means data should be inserted in the specified order either ascending or descending. Now days, one of the most famous question is to create your own linked list. Also data should be inserted in some specified order. Followed code to interface design principle- to create generalized API. Use of generics to make code independent of specific data type. Use of ENUM’s to provide type safety. Use of Comparable- to provide sorting facility. 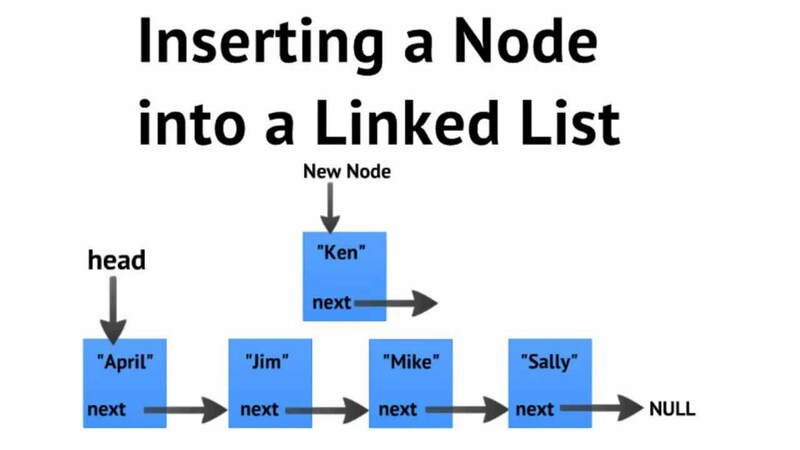 Concrete Class: Node– This is most basic part of linked list which contains data and information about next node. Enum: SortOder– This ENUM class will contain sort orders to provide. Interface: CustomLinkedList– This will be template creating methods for our linked list. Concrete class: CustomLinkedListimpl– This will have logic to create our linked list using class node. ConcreteClass: CustomLLClient– This will client class to show created linked list. To learn basics of linked please follow this. Suggestions are most welcome. Let me know if there is any doubt as well. Next How to generate OVF file and import to vSphere client.